If you choose either the runner or spectator full package option, tented accommodation is included in your package. This consists of a tent and mattress, you are required to bring your own bedding. The tents are large enough to accommodate 2 people comfortably, and we encourage participants to share. However, we are able to supply a single tent per runner where required. 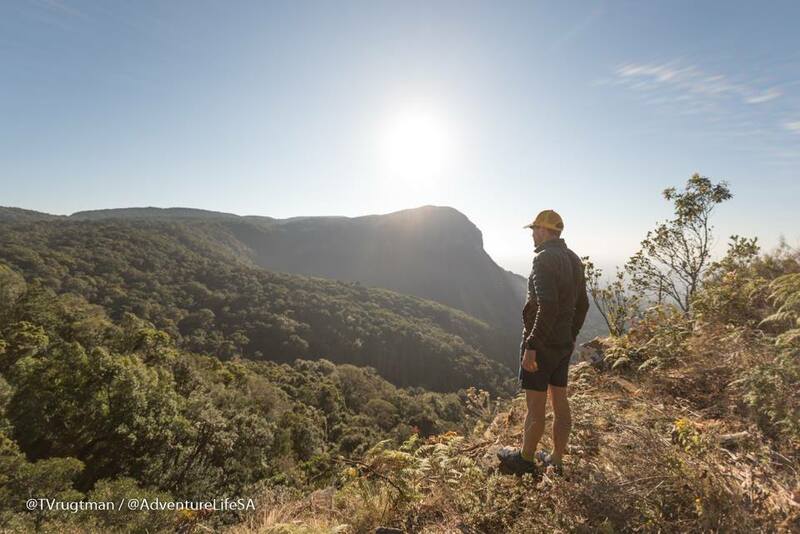 This venue provides an incredible opportunity to explore the northernmost reaches of the Drakensberg Mountains, Blyde River Canyon and the adjacent bushveld of the Kruger National Park. Runners have a chance in seeing 4 out the Big 5, along with other spectacular wildlife that resides in this region.